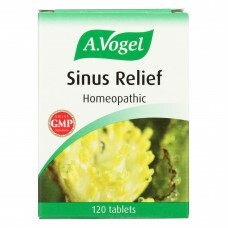 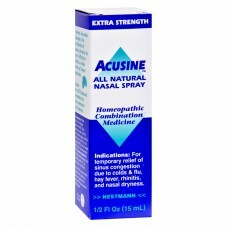 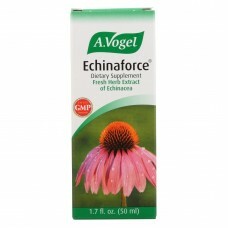 A vogel echinaforce description: fresh herb extract of echinacea.Supports healthy immune system.Excl..
A vogel echinaforce description: fresh herb extract of echinacea supports healthy immune function or..
A vogel homeopathic sinus relief is a powerful tablet designed to help relieve pressure on your sinu.. 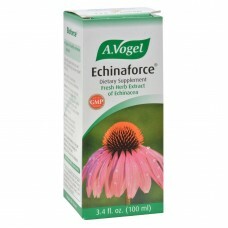 Extra strength all natural homeopathic combination medicine easy to use 1-way metered dose pump spra.. 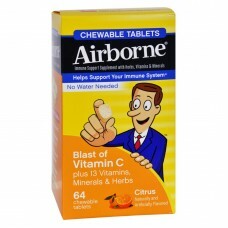 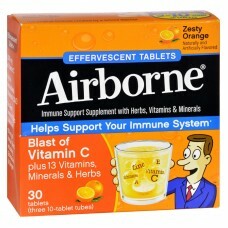 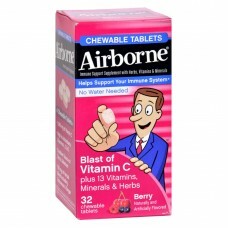 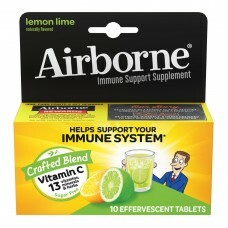 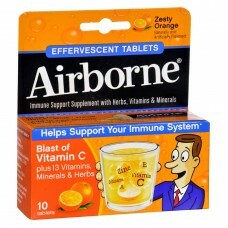 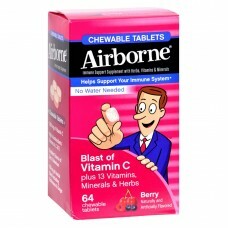 Convenient, airborne chewable tablets with vitamin c are perfect for people on the go contains 13 v.. 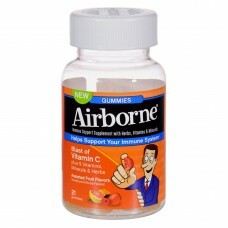 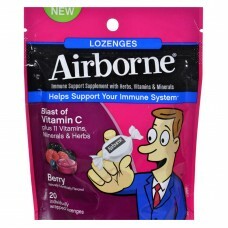 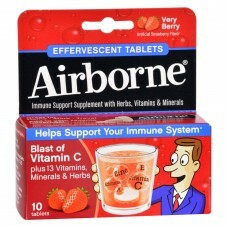 Contains a blend of vitamins, minerals, and herbs specifically formulated to support immune health ..
Airborne lozenges with vitamin c contain 11 vitamins, minerals, and herbs for immune support refres.. 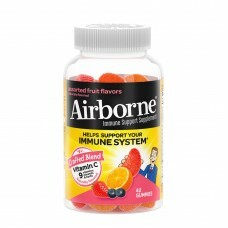 Delicious, fruit flavored vitamin c gummies for adults provide real immune support each serving con..